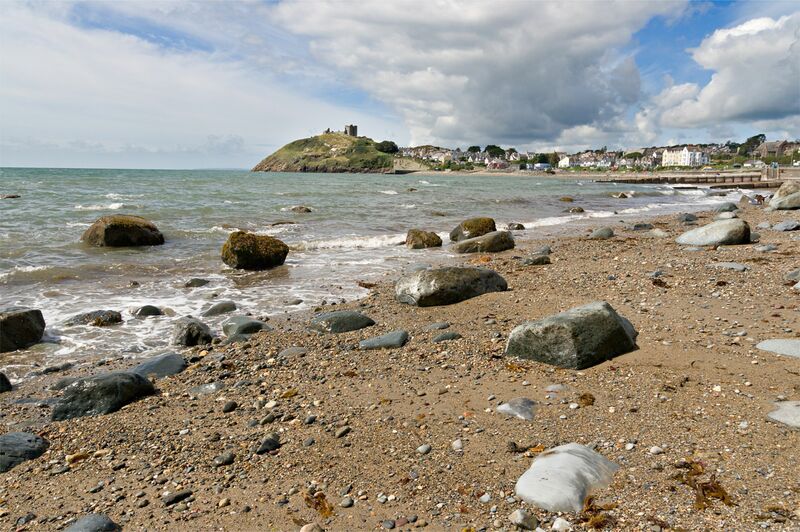 Tai Gwyliau Dwyfach Country Cottages have self-catering holiday accommodation in Criccieth area North Wales. 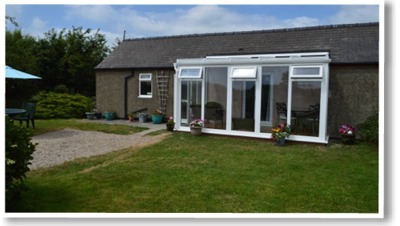 Bwthyn is a single storey cottage in a beautiful location on our dairy farm. Our land stretches down to the peaceful banks of the river Dwyfach and is crossed by Y Lon Goed, an avenue of hardwood trees and a paradise for walkers. 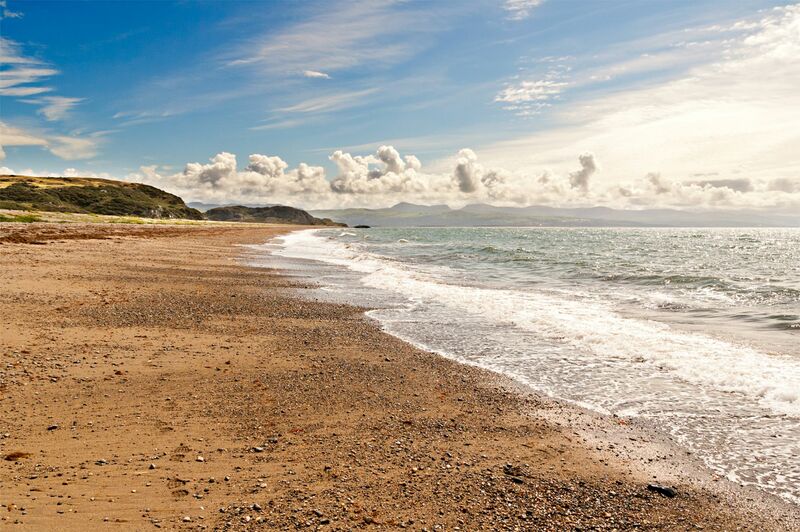 Bwthyn enjoys breathtaking views of Cardigan Bay and the mountains of Snowdonia. Panoramic views of Snowdonia and Cardigan Bay. 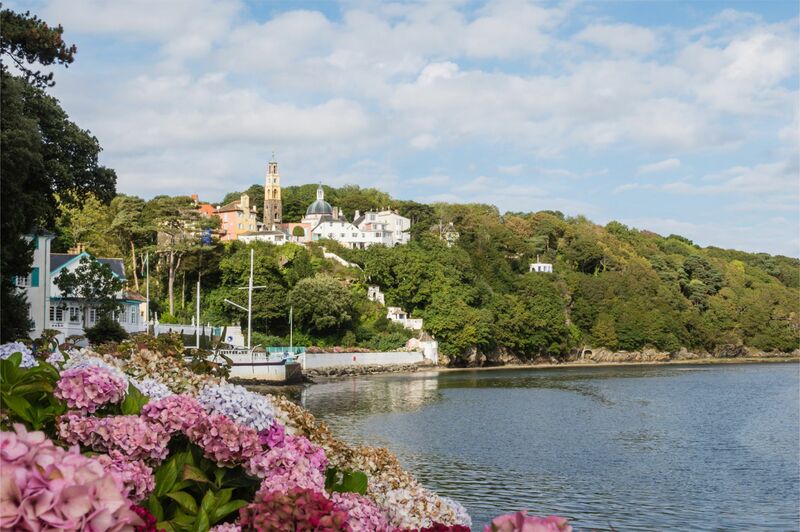 The kitchen is fully equipped and has an electric oven and hob, microwave, fridge and freezer, dishwasher, washer/dryer, electric kettle, toaster, cafetiere, good saucepans and Portmeirion pottery. The lounge has a wall mounted television, a DVD player and access to the conservatory via double doors. There is oil fired central heating, towels are provided and beds are made up ready for our guests.